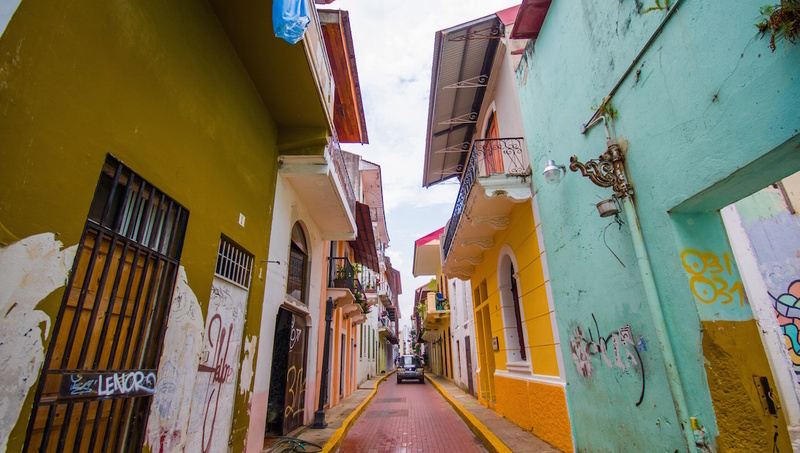 A truly eclectic destination, Panama City offers all the attractions you'd expect of Latin America, and more. Tourism here means dancing between rainforests, tropical islands and cityscapes, to the beat of Salsa! 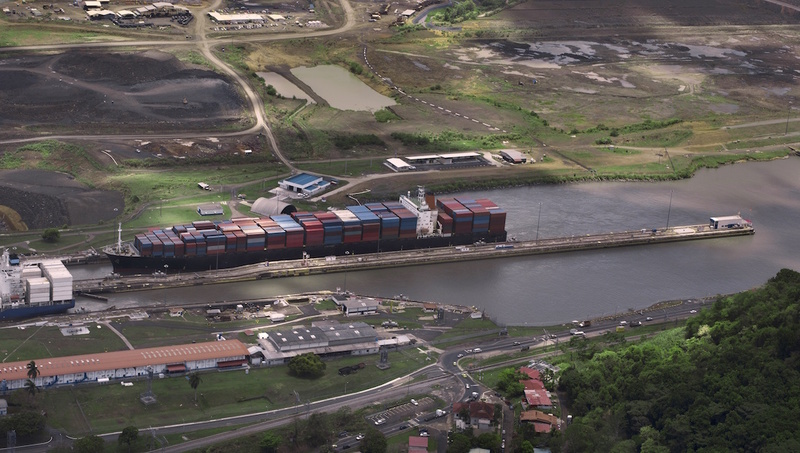 Visit the Panama Canal to learn how it has connected the world for a century. Best enjoyed with boat tours, but Panama history buffs also shouldn't miss the comprehensive museum. Walk around the ruins and be prepared to read Spanish to enjoy the small museum. An hour or so is long enough to snap great views of the city from here on a clear day. 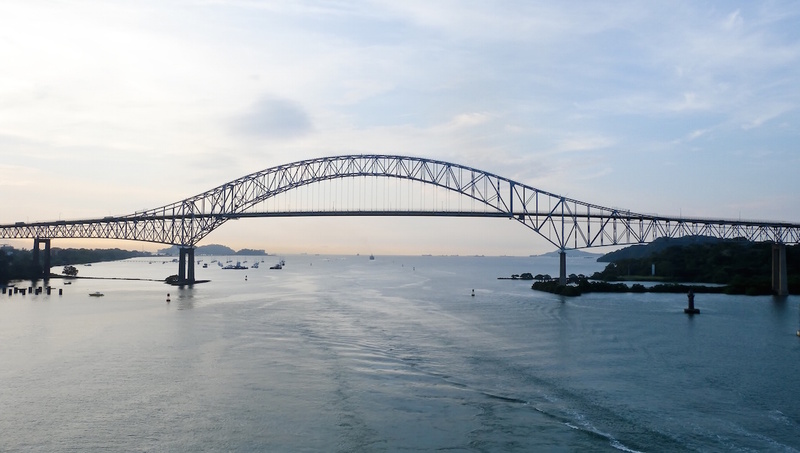 Proudly spanning the Pacific entrance to the Panama Canal is this feat of engineering, completed in 1962 by the U.S. Most impressive at night during a festival, for the fireworks. A hike up this lush green hillscape is rewarded with fantastic views across Panama City. Grab a tasty picnic lunch from one of the city's many food stands before you depart. The two hiking trails through this beautiful park may be relatively simple underfoot, but take the heat and humidity into account. Plenty of water and regular rests are a must! 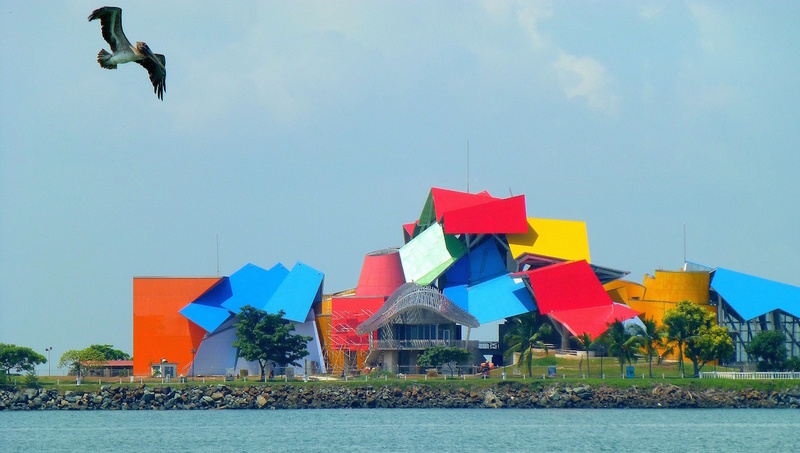 Frank Gehry's Biomuseo is a riot of color you won't be able to resist photographing! Eight galleries explore the biodiversity of the world, in a celebration of all living things. 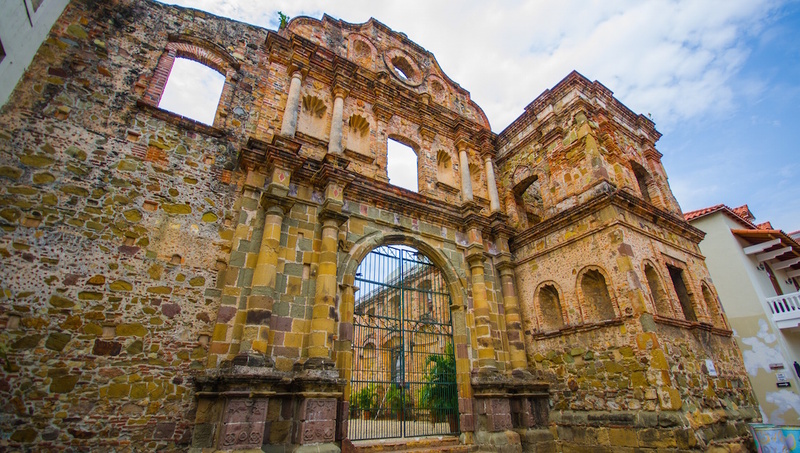 This is perhaps the most charming place to see in Panama City, and a great base for exploring, with plenty to do. Walking tours are a great way to enjoy the area. The high season in Panama, when the weather is most pleasant, is December to April. This period has the least rain, but can also be the busiest. Carneval, which takes place 40 days before Easter, is another popular and vibrant time to visit the city. Book accommodation well in advance and come prepared to dance! South America is a popular destination with backpackers, who are well-served in Panama by many hostels, cheap food, and heaps of culture to explore. Visit the islands for total relaxation, and to make those working away back home very jealous. Can't dance, won't dance? You haven't yet been to Panama City! Take a taxi to the three key areas of Panama City nightlife - the business district, Casca Viejo, and the Amador Causeway. December to April is the busiest, but also the nicest time to visit. 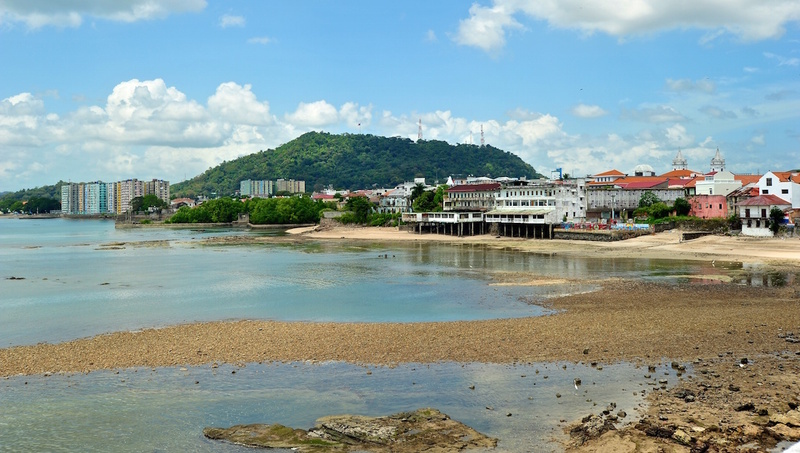 Known as the dry season, there will be plenty of crowds out, but also much more on offer. Want to discover all there is to do in Panama City? Click here for a full list. very professional guides and high organised. everything was on time. GetYourGuide uses various local service providers and coordination between all of them was excellent. Everything was on time, there were no delays. We got value for our money. Very interesting tour of a less known part of Panama. Mario was a really well prepared guide and his narration of Panama history was top notch. That made the tour really enjoyable. An interesting tour with a very informative tour guide. We enjoyed the tour with Michelle who was an excellent tour guide. Would recommend it to anyone.